Fields has been performing for 50 years and is a member of the Iowa Rock and Roll Hall of Fame. He and the Swing Time band teamed up five years ago. 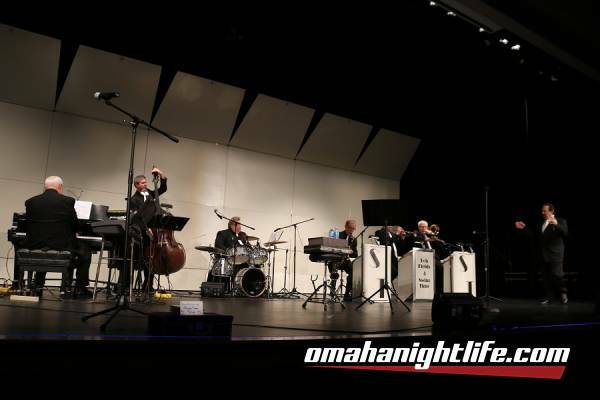 They have performed at the Copa Cabana, Havana Garage, the VFW, American Legion, the New York State of Mind in Omaha, the Lewis and Clark Auditorium in South Dakota and many other venues in Nebraska, South Dakota and Iowa. 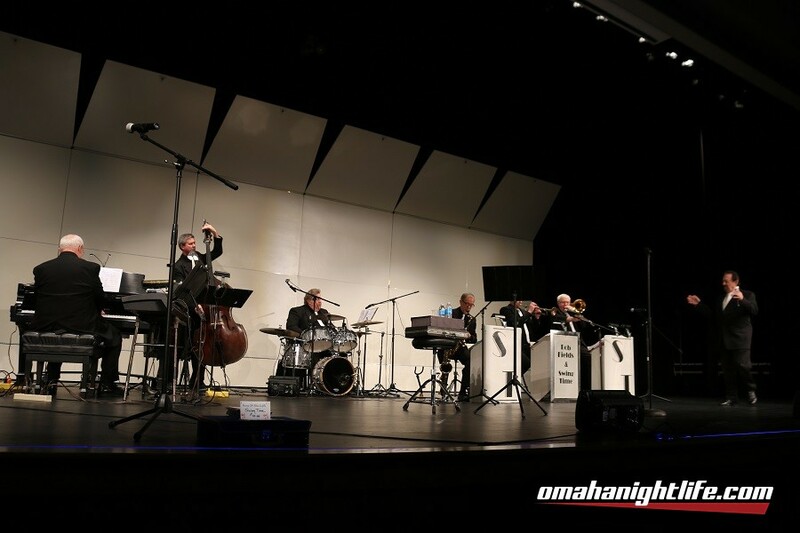 Swing Time members include Jazz Educators Hall of Fame member Steve Lawson, Gary Wright, Harold Jansen, Jim Schweigert, Darrell Menning and Steve Charleston.